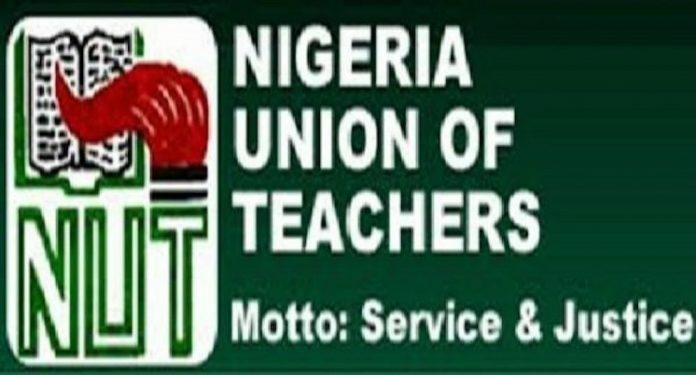 The National Secretariat of the Nigeria Union of Teachers (NUT) has directed members of the the union nationwide to join the national strike to be declared from Tuesday by the Nigeria Labour Congress (NLC) to press for a new national minimum wage. The national secretariat of the union Monday gave the directive in a circular to all its branches nationwide. The Niger State branch Chairman of the union Ibrahim Umar, who disclosed this while briefing newsmen after the state executive council meeting held at the Teachers House, said the national body was irrevocably committed to the strike hence the release of the circular. “National minimum wage has to do with all workers no union will be exempted from the strike, teachers are part of the NLC so we will join the strike if it is declared,” Umar declared. He however commended the Niger State government for the regular payment of teachers’ salaries, but urged the administration to implement the promotion of teachers that had been due since 2015. 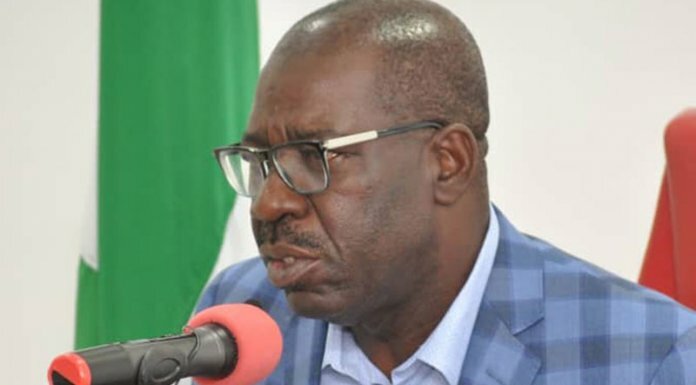 “The state government should regularise the release and implementation of our members’ promotion at both primary and post primary school levels,” he said. The NUT chairman however commended the state government “for keeping faith in the area of regular payment of teachers’ salaries in the state and also putting genuine efforts towards providing an ideal environment for teaching and learning to take place in our schools”. Umar also advised the government to send a bill to the House of Assembly to change the retirement age for teachers from 60 to 65 years or 30 to 35 years in service because “experience is the best teacher”. The NUT chairman also asked the government to recruit teachers to fill the vacancies created by death, retirement and movement to other professions, saying the population of teachers in the state had as a result reduced from 30,000 to less than 27,000. Umar said the Teachers Micro Finance Bank established with a capital base of N100 million now has branches in the 25 local government areas while over 20,000 teacher were now benefiting from the banks.